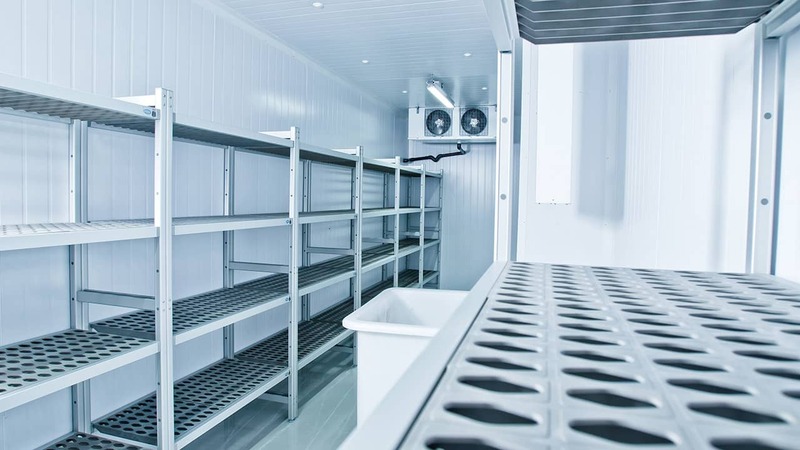 Why choose us for commercial cold rooms and maintenance? We are highly experienced in cold room installation and offer customers a professional service. We will discuss your needs and find the best solution for your specific needs that comes within your budget. Because we use the latest technology, we can save you money long term due to the energy efficiency of the cold rooms that we install. If you have an existing cold room and need servicing or repairs, we offer a fast maintenance service which also includes cold room emergency call outs. We are REFCOM and F-Gas certified refrigeration engineers offering competitive prices and a first class service every time. 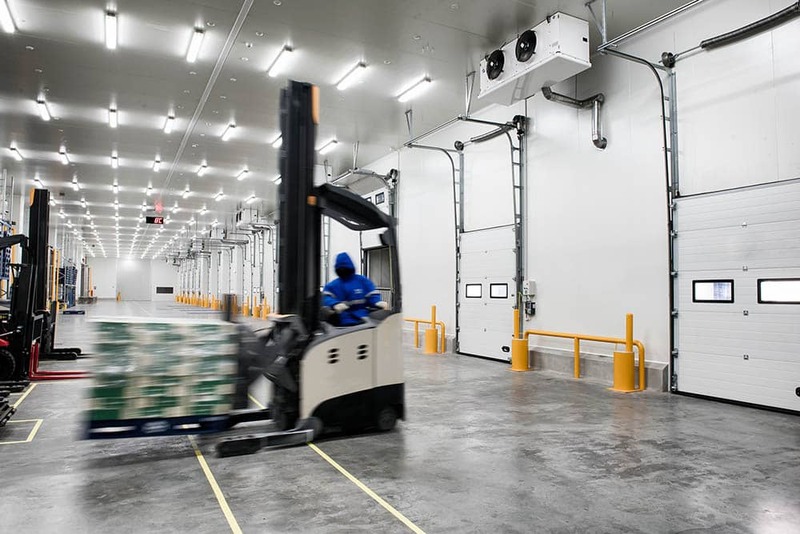 It is essential that cold room maintenance for commercial freezers, commercial refrigerators and cold stores is performed at regular intervals to ensure efficiently and optimum temperatures. A faulty cold room can cost you in loss of goods and revenue. As a result, we offer affordable maintenance and repairs to keep your chiller in top condition. From replacement parts such as door curtains, panels and cooling units, to regular servicing, we will make sure your chiller room is functioning properly.